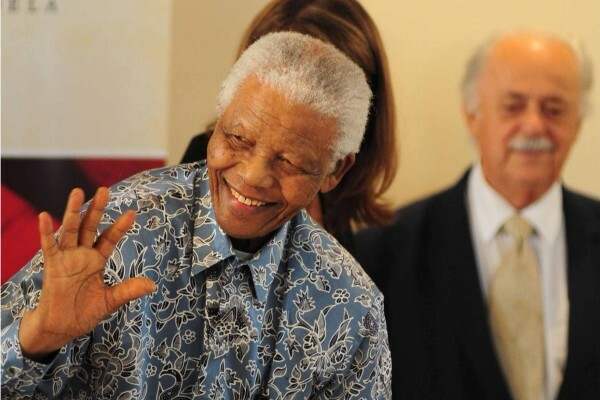 FILE PICTURE: Nelson Mandela. Picture: Neil McCartney. Andile Mandela has since opened a case of trespassing but the suspect was released on a warning. In a bizarre turn of events, a man recently tried to break into the Mandela family home in Houghton only to be confronted by the icon’s great-grandchildren. Sunday Sun reports that a man named Lufuno Cleopus Mphepu went to the Houghton home and called a locksmith claiming that he had lost his house keys at a local pub. When they eventually gained entry into the home, they were met by Mandela’s great-grandchildren. Mbuso Mandela then confronted Mphepu and the locksmith who said he was merely doing his job and didn’t know that Mphepu was lying. A source reportedly told the publication that the police were then called and a case of trespassing was opened. “Lufuno was nabbed. When confronted, he told the family he’s also a Mandela,” said the source. According to the source, Mphepu went on to tell a story about how Madiba had left him with a chief in Venda to avoid a scandal about his illegitimacy. He was arrested and spent two nights in jail only to return to the Mandela home. He ran away when the family called the police on him. The case will be heard in court next month.